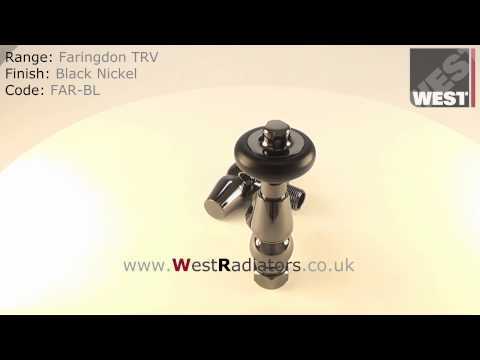 The Faringdon radiator valve is a traditional thermostatic valve. It has some excellent features like the real wood wheel head top grade material brass and high quality polish to ensure it stands apart from its contemporaries. Thermostatic valves allow you to alter the temperature of your room easily by pre-selecting your desired temperature and letting the radiator automatically achieve the correct heat output. The range has a choice of desirable finishes that mean you can match your valve perfectly to your radiator.